We are excited to welcome Kasane to our broodmare string! 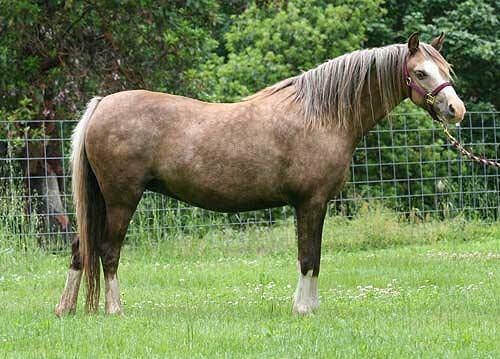 Watch for her foals coming 2020! Super excited to have this mare in the barn! Thank you Carrie for letting us use her! 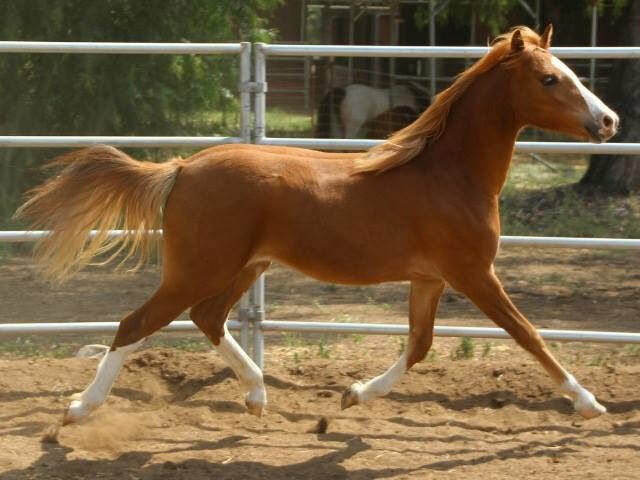 ​Being used as a fabulous recipient mare for one of our special pony mares for 2019!